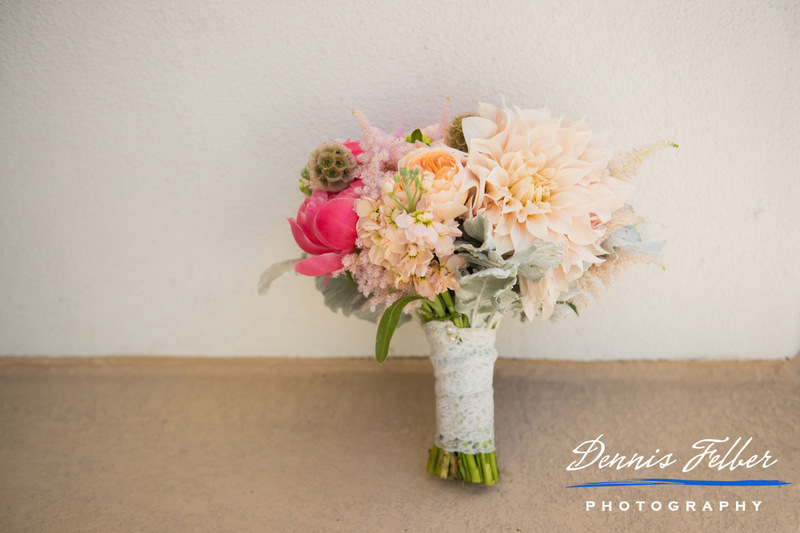 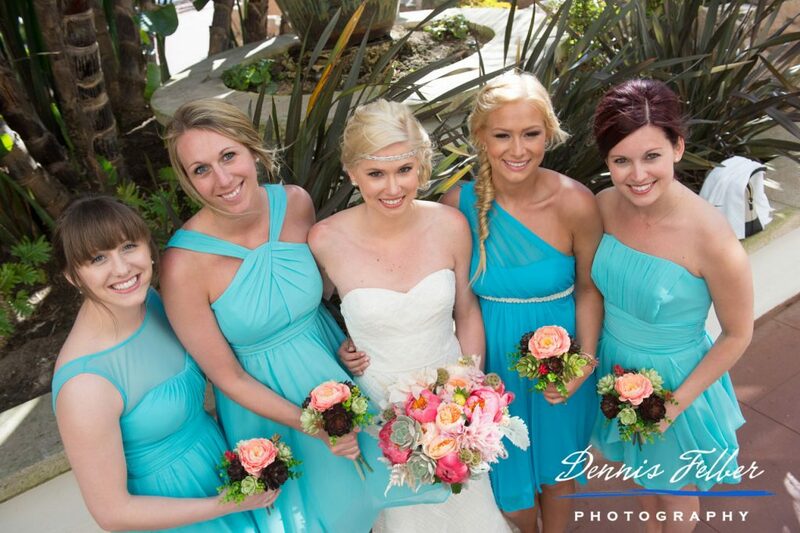 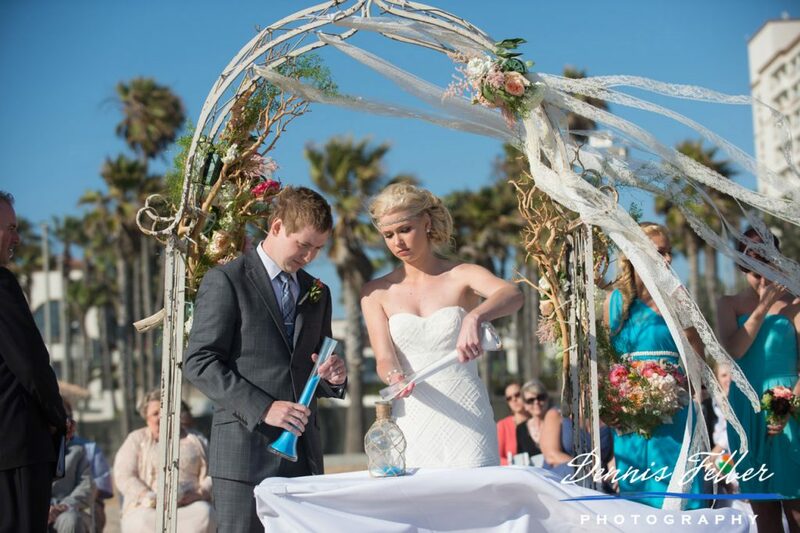 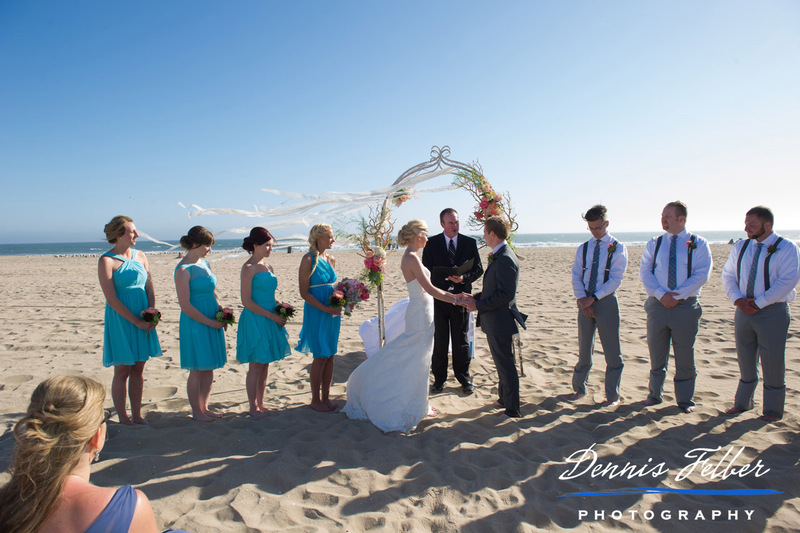 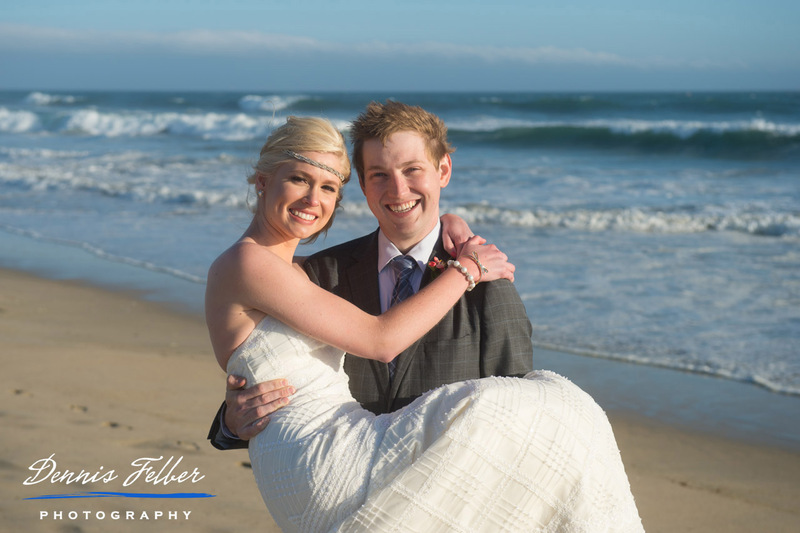 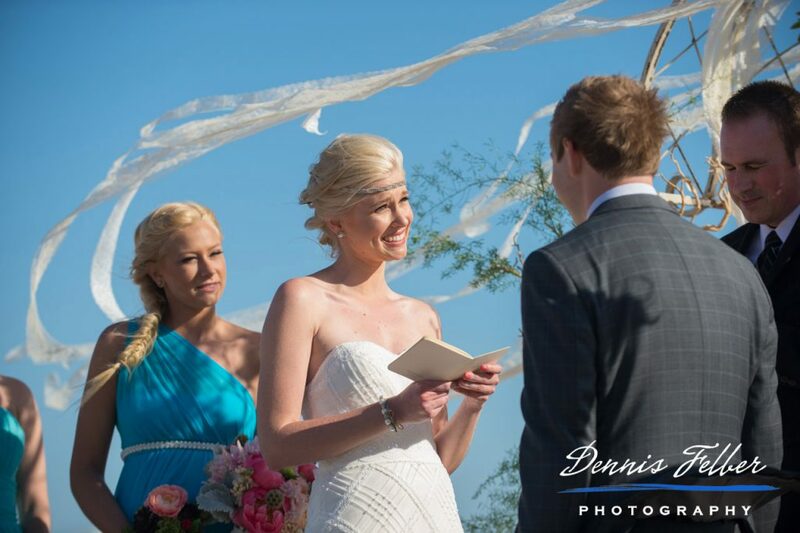 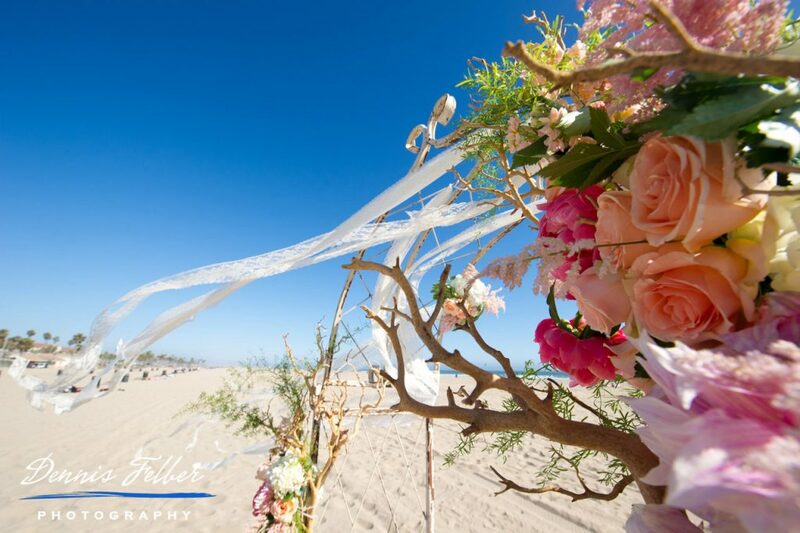 Kara and Luke had their destination wedding on sand in Huntington Beach. 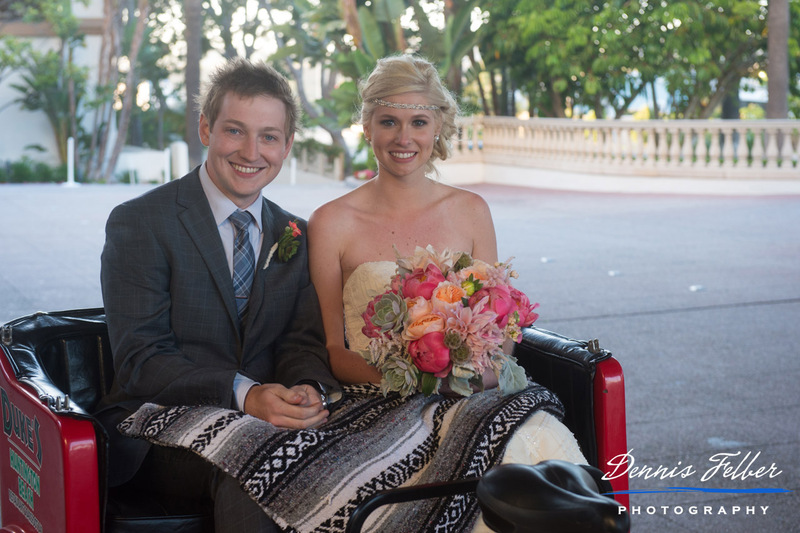 From the moment we first started talking I knew they were awesome. 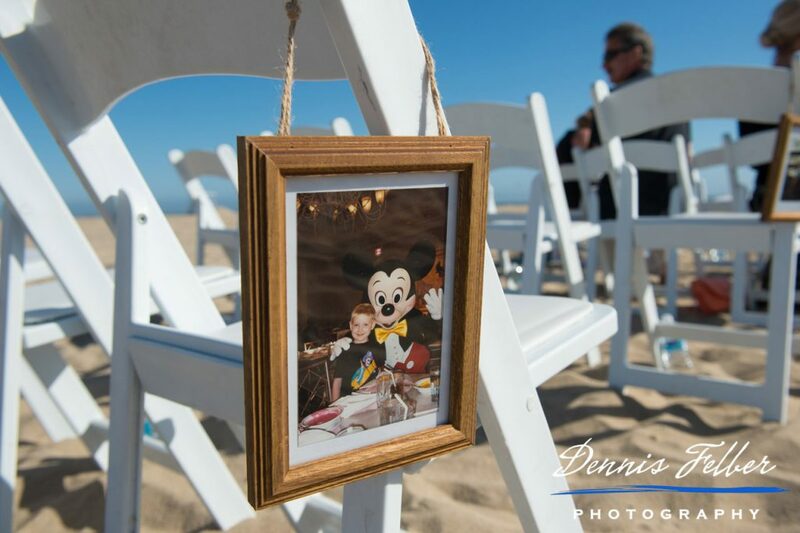 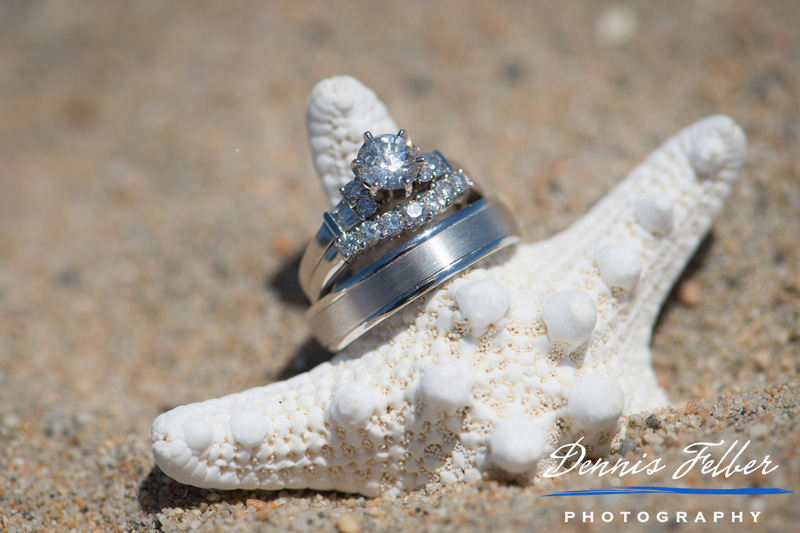 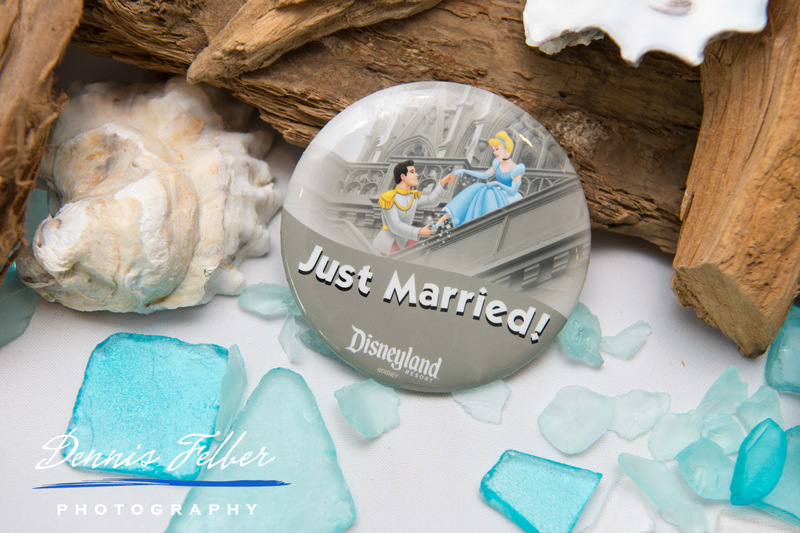 Not only did they want to have a Waterfront Weddings Beach Wedding (booked through the Waterfront Hilton Beach Resort) with some super cute details, but they are huge Disney fans. 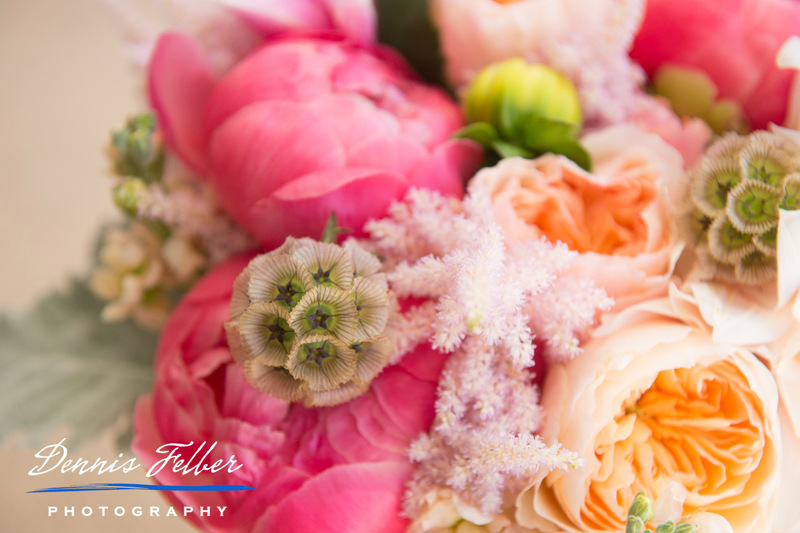 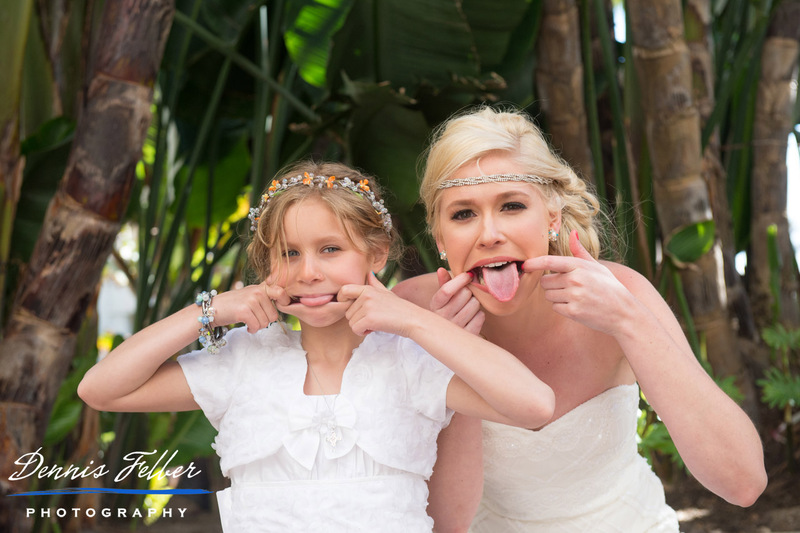 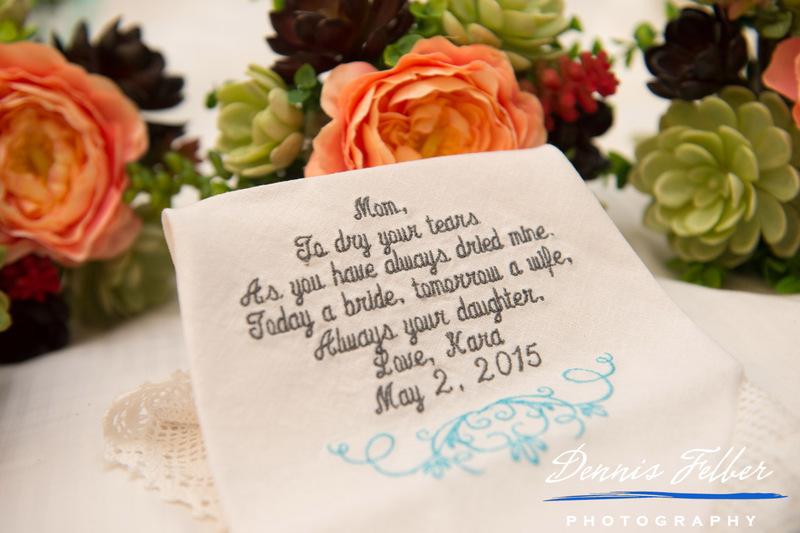 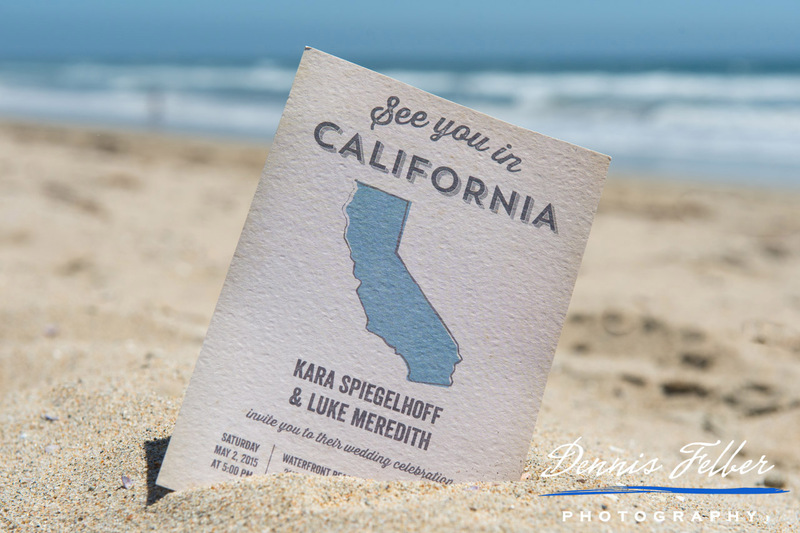 As a destination wedding planner we get to partner with planning some pretty fun things. 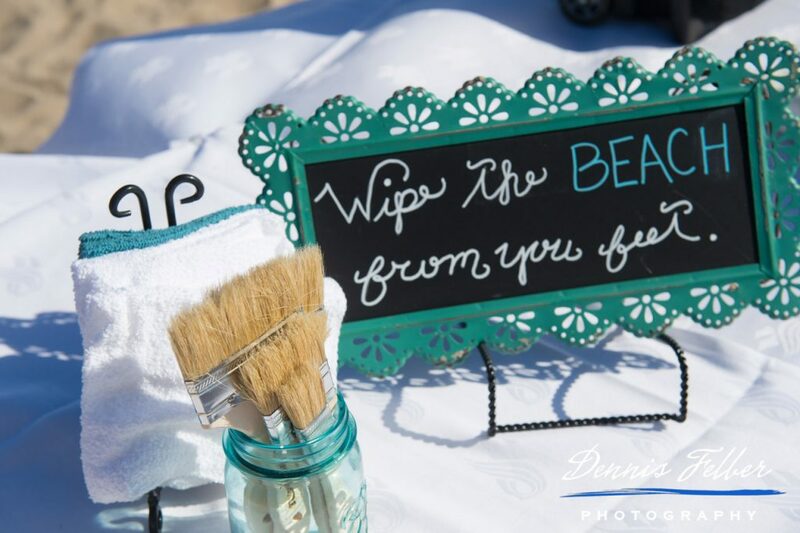 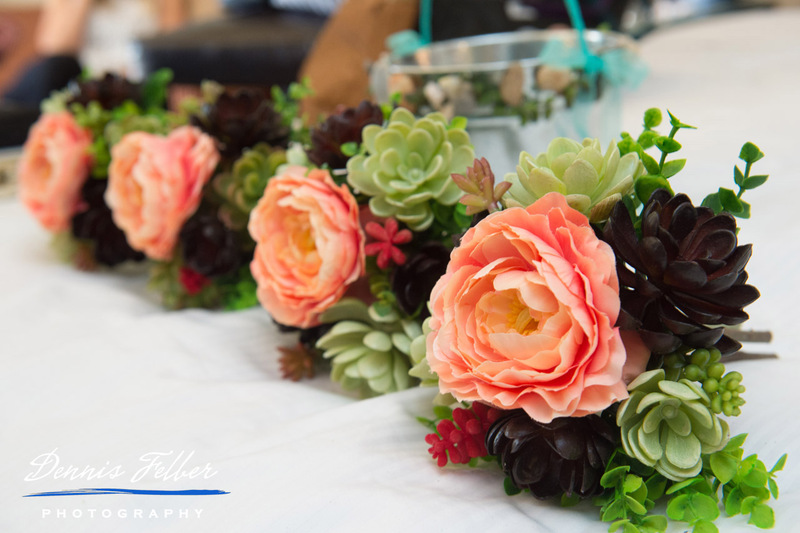 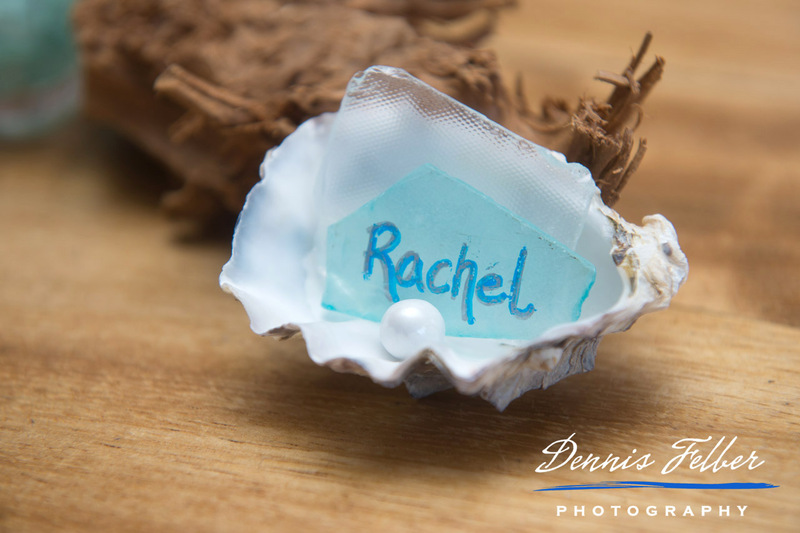 This sweet couple spent a great deal of time creating some fun surprises for their guests as well as a gorgeous beach wedding. 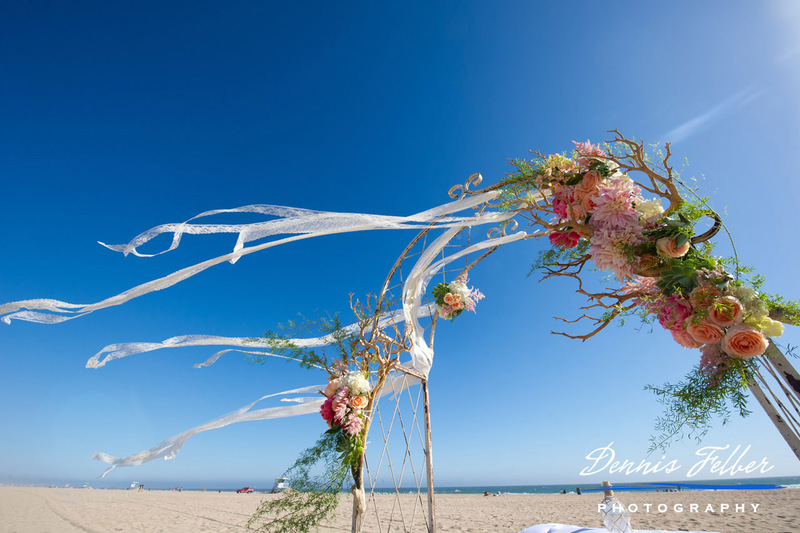 If you know a thing or two about beach weddings in California, you are pretty limited on what you can do for decor, so you have to make what you have count.